Experience where it all began. John Deere has a presence around the world, but it all started right here in Grand Detour, Illinois. 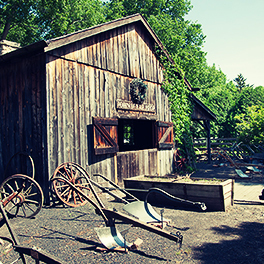 When you step foot on these grounds, it will feel like taking a step back in time. Hear the floorboards creak as you walk inside John Deere’s home. Take in the beauty of the picturesque landscape. 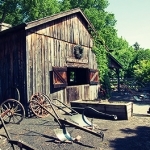 And feel the heat of fired steel inside the replica blacksmith shop. 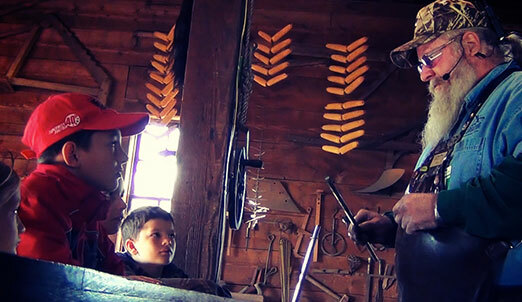 Whether you’re a school group, a John Deere fan or a history buff, it’s an experience you just can’t miss. And it’s free for kids 11 and younger. Only $5 for everyone else.